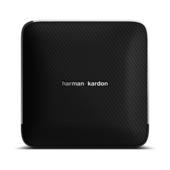 At 40 Watts of power the Harman Kardon Nova delivers all the power you need for a powerful home audio system. 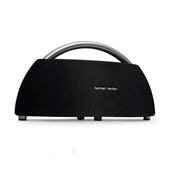 With a Bass Boost function and a generous enclosure, the Nova offers all the size and performance features for full fidelity performance. 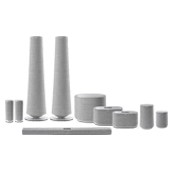 As a customized acoustic package, the Nova delivers clarity from the highest treble to deepest bass. 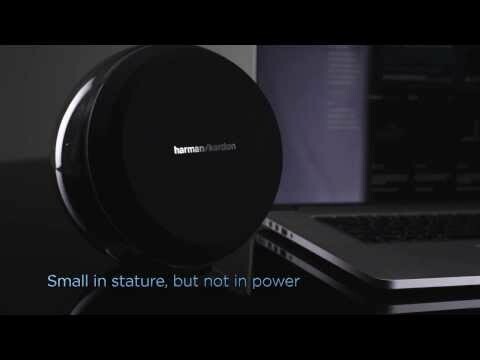 Its 2.5” drivers and 1.25” tweeters, when combined with its Passive Radiator, deliver a full range of sound that’s bound to win the heart of any listener. 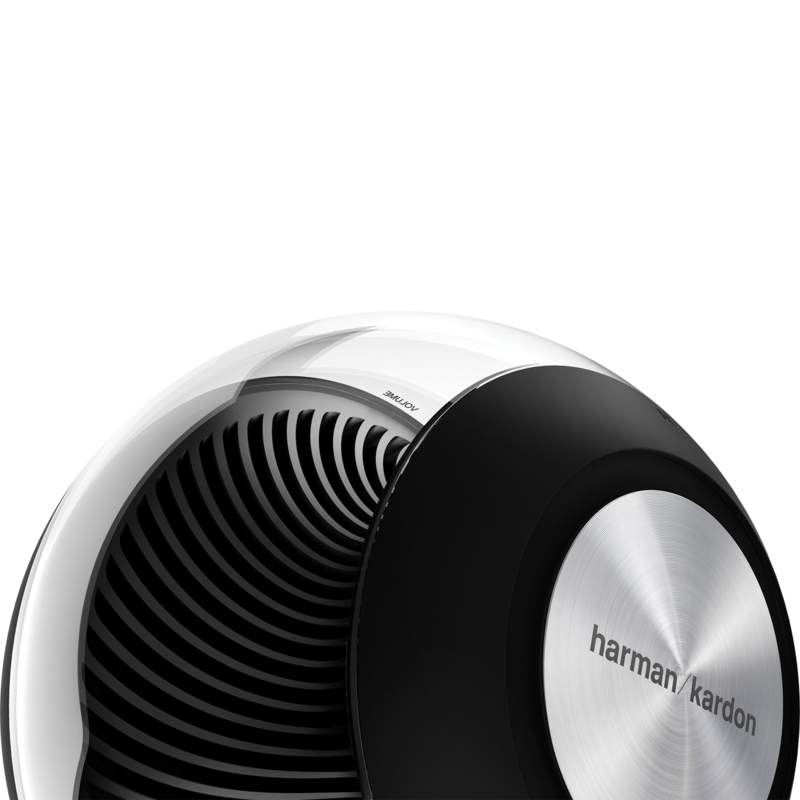 The Harman Kardon Nova is a custom-tuned speaker system with a proprietary Harman DSP developed specifically for the Nova’s drivers and tweeters. 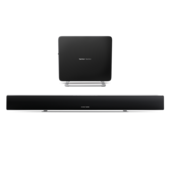 These work in tandem to deliver improved depth of soundstage, along with overall imaging. The results speak for themselves: jaw-dropping levels of realism added instantly to your listening experience. 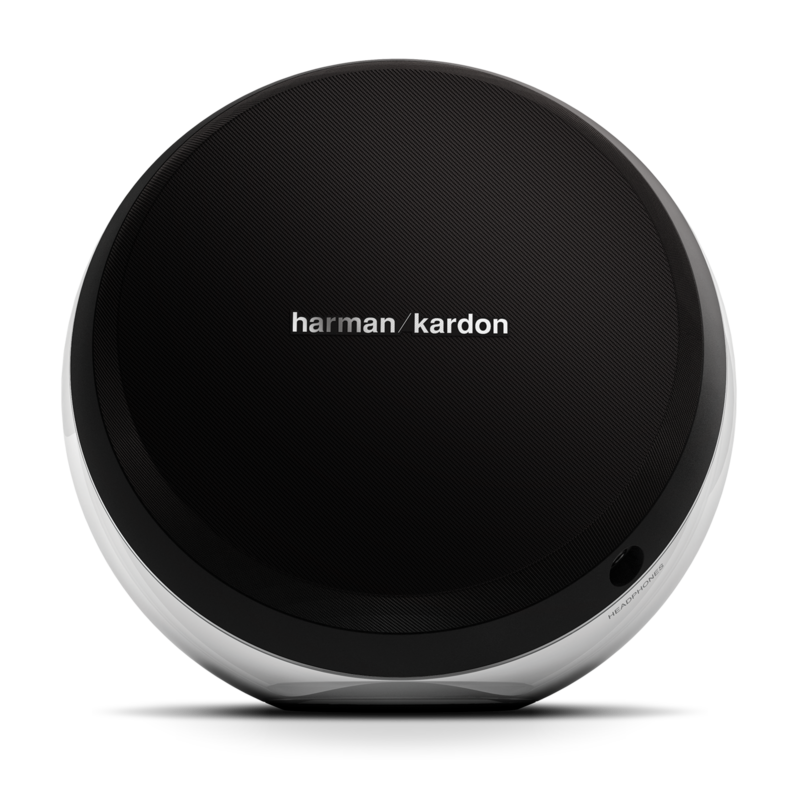 Think of the Harman Kardon Nova as your all-in-one home audio solution. 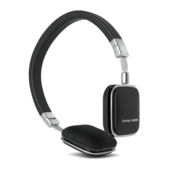 The Harman Kardon Nova is compatible with nearly any sound delivery device – using an analog 3.5mm connector to connect to computers, smart phones, tablets, or stereo equipment not to mention optical connectivity with televisions, Apple TV, or a Roku Box. 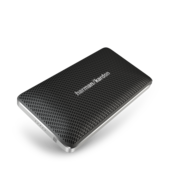 Furthermore, it comes with built-in Bluetooth® wireless with NFC so you can pair it to your smartphone, computer or tablet with no cables needed. 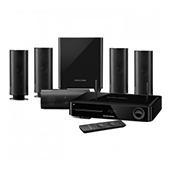 Welcome to the new generation of hi-fi. 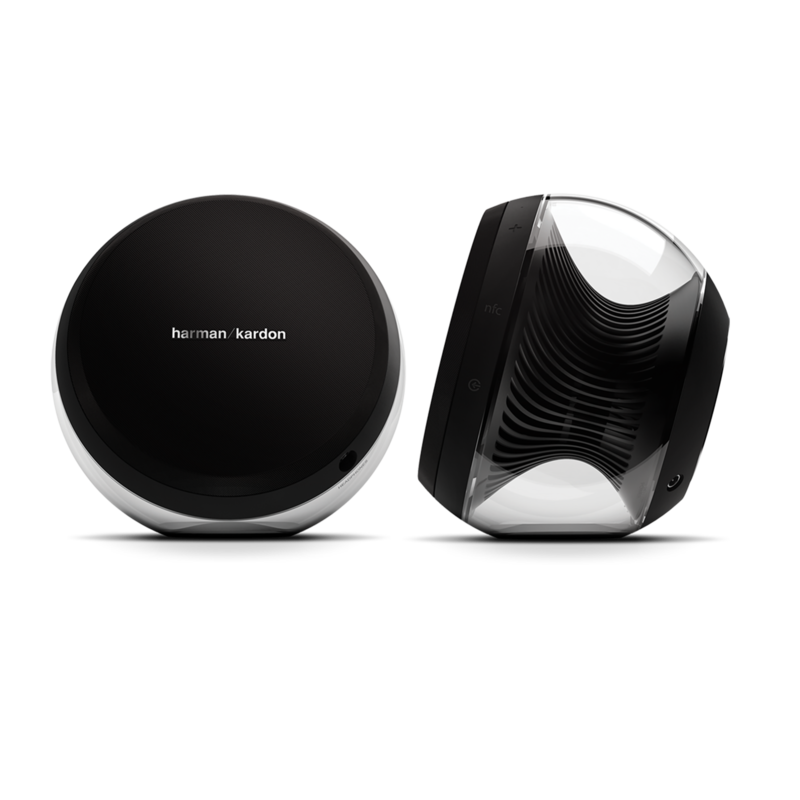 Meet the new face of cutting-edge sound: the Nova Wireless Stereo Speaker System from Harman Kardon. 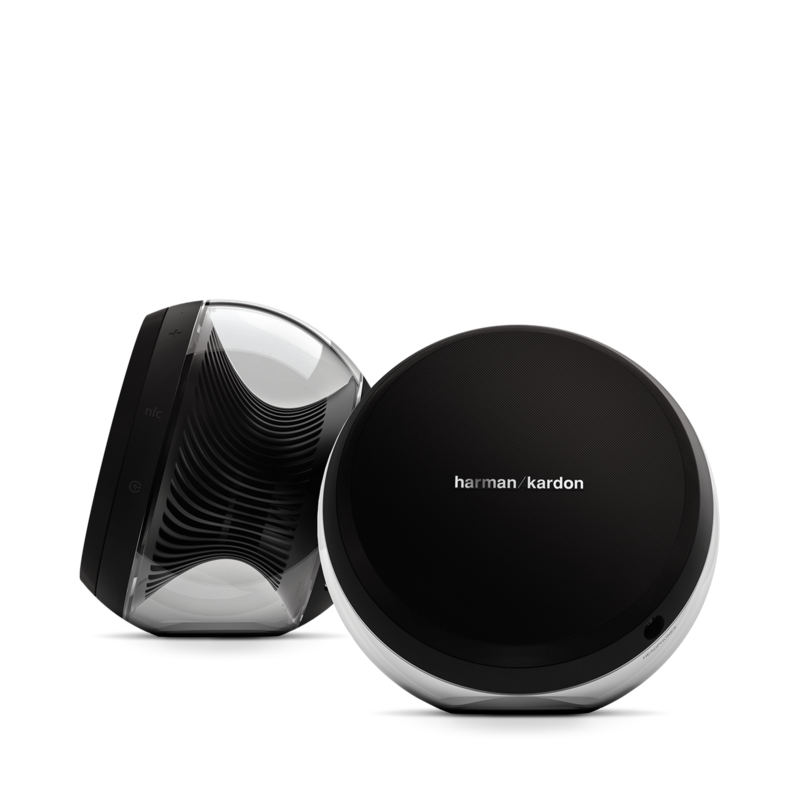 Designed for beauty and performance, the Harman Kardon Nova has been developed with an attention to the smallest details of acoustics and materials. 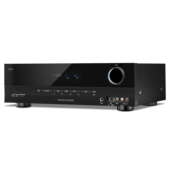 From the seamless, see-through enclosure that exposes the turbine housing for the woofers and drivers to the custom tuned DSP, every detail of the Nova screams standing ovation. 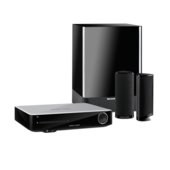 As compatible as it is captivating, the Nova adapts easily to nearly any audio system, and offers both analog and optical connections as well as Wireless Bluetooth® with NFC so that you can play music from any device in your home old or new.